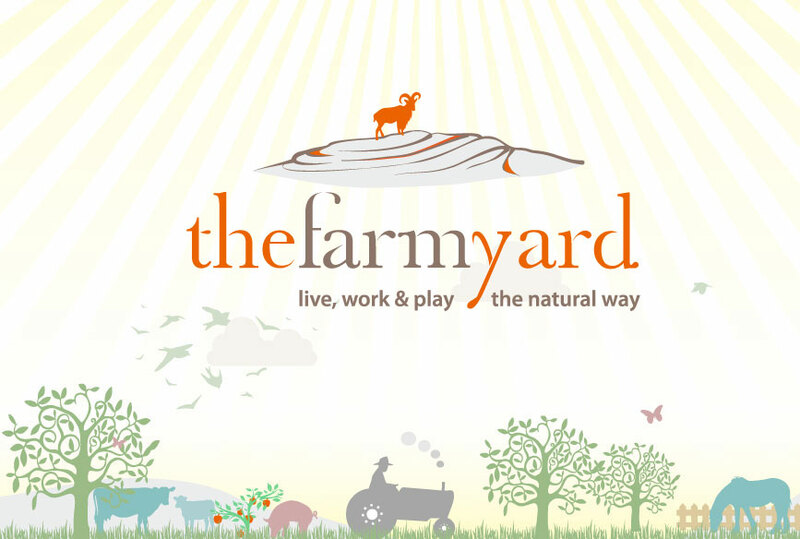 The Farmyard is an ideal venue for school tours to enjoy a memorable, stress free day trip. The School tour programme can be tailored to your particular needs and suits all age groups from the senior classes to the infants! We provide a completely safe environment, facilitated by experienced staff where children and teachers can thoroughly enjoy themselves. 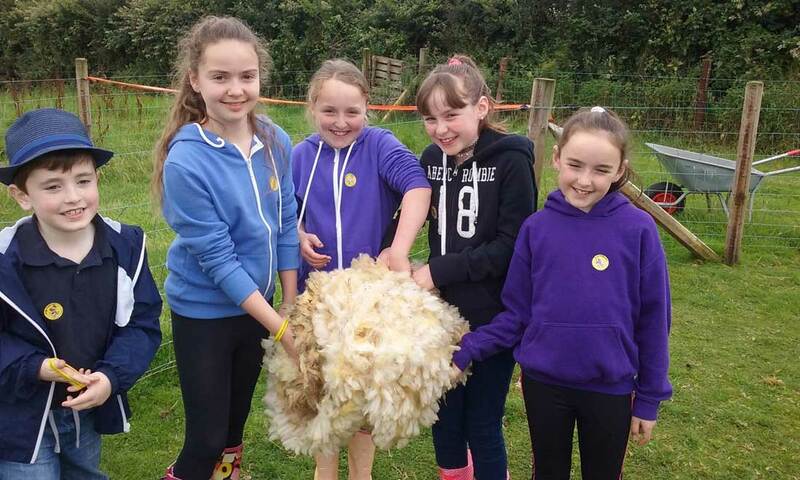 We also have lunch facilities and a farm shop for those school tour souvenirs. 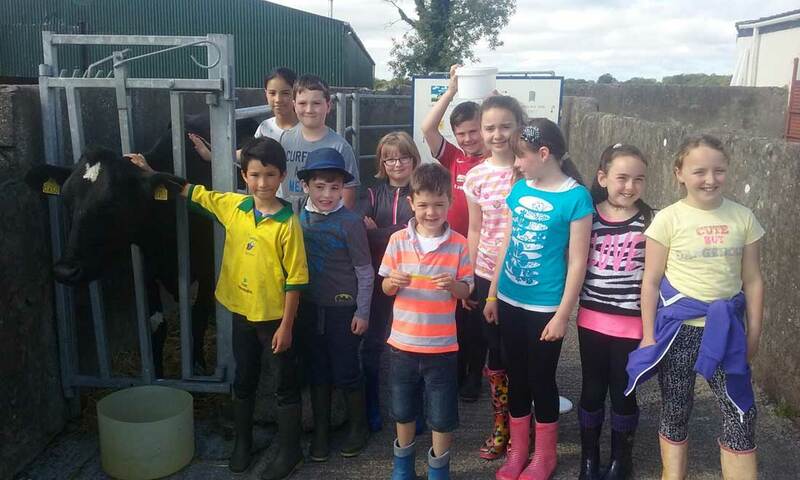 The Farmyard also offers tours which align the times of the junior & senior classes which can be discussed. 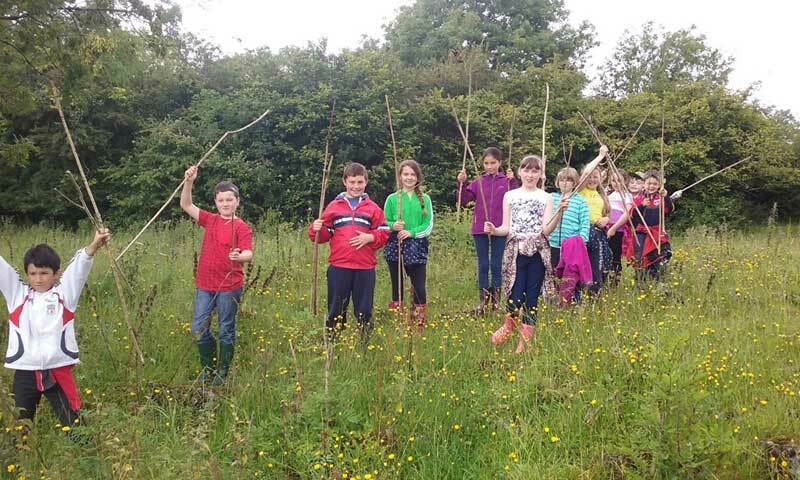 It has partnered up with other service providers for schools that want to extend their day trip – such providers include Micheal Cusacks Centre, Dysert Castle, The National Parks and Wildlife Centres in Gort, Dromore and Corofin & Clare Leisure World. Contact Darragh on 087 7413618 for more information. Choose from 2 options for junior and senior tours. Juniors and Senior Infants €14 pp, 3 hour program. 1st class to 6th class. €17 pp 4 hour program. Enquire about our Primary School Tours now!